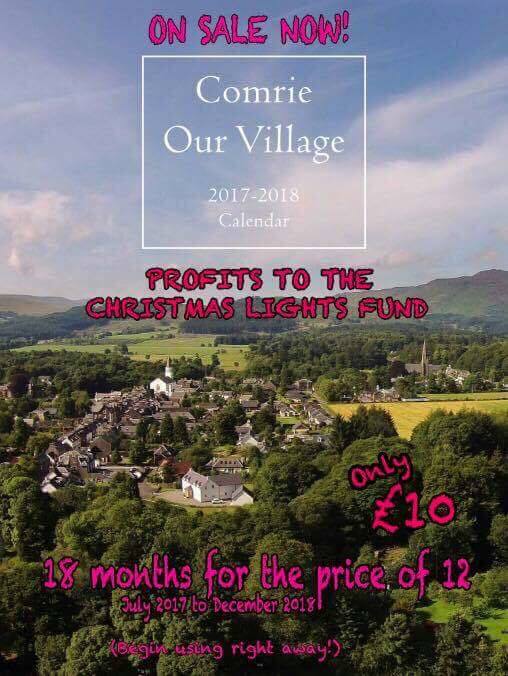 Our very own Strathearn Snapper is pleased to announce that the calendar in aid of Comrie’s Christmas Lights Fund is on sale now! 18 months for the price of 12 beginning in July so you can start using it right away! Many thanks to everyone at Loxley Colour. Thanks Lynn we hope they are a big success !